NFC technology is becomi ng more commonplace as consumers become more comfortable with the services it can provide. The technology is well known for its use in mobile commerce, wherein it is able to facilitate mobile payments from smart phones for physical products. The technology also has uses in marketing and information distribution and is quickly becoming an ideal way for companies to stay engaged with mobile consumers. Despite the growing popularity of NFC technology, relatively few consumers can engage in the services it provides because of the lack of NFC-enabled mobile devices. 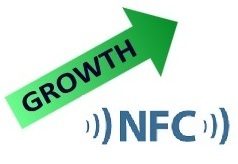 In order for consumers to make use of NFC-based services, they must have a device that is equipped with an NFC chip. This chip allows a device to interface with a payments terminal, NFC tag, or other service that relies on the technology. Currently, the availability of NFC-enabled mobile devices is low, with the majority of such devices encompassed in the Android platform. 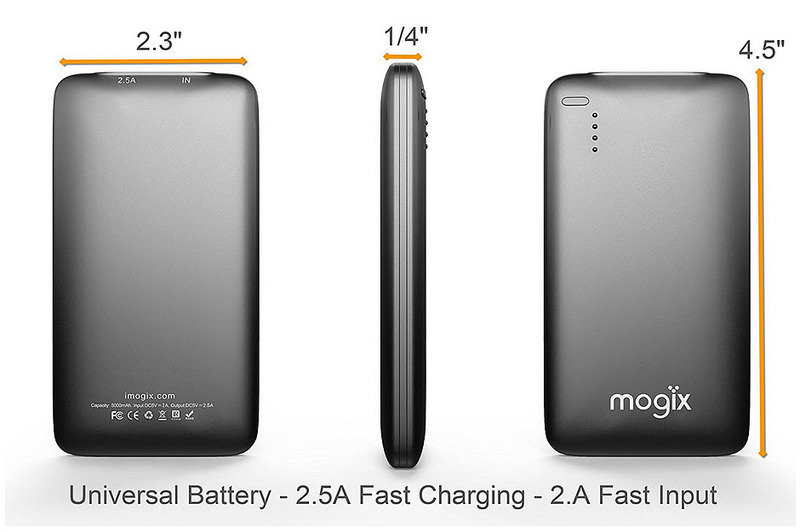 The iOS platform does not support NFC technology despite growing demand coming from consumers. The lack of NFC-enabled devices has made it difficult for mobile commerce and other NFC-based services to gain traction with consumers. According to ABI Research, the availability of NFC-enabled mobile devices is expected to grow exponentially over the next few years. This is due to telecommunications and technology companies heeding the demands coming from consumers and working to meet their needs. 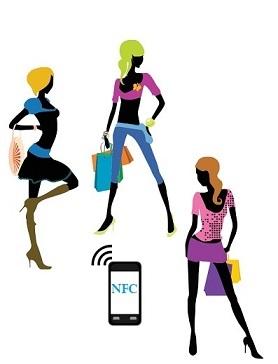 The research firm expects more than 2 billion smart phones will be equipped with NFC technology by 2017. Shipments of NFC-enabled devices are expected to pick up as well as these products exit their trail phase and companies deem them commercially viable. With the availability of NFC-enabled devices on the rise, more consumers are expected to gain access to the wide array of NFC-based services that are being offered to them. There may be some challenges that companies and consumers will have to overcome, especially in the realm of mobile commerce, but NFC technology is expected to become a staple of mobile technology and service in the near future.